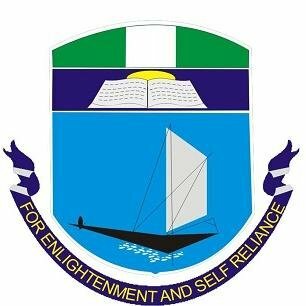 University of Portharcourt, UNIPORT 40th Freshers/Newly Admitted Students Matriculation Ceremony Schedule for 2018/2019 Academic Session. This is to inform all newly admitted students of the University of Portharcourt, UNIPORT that the Matriculation Ceremony Date for the 2018/2019 Academic Session has been announced. The Matriculation Ceremony of First Year Students of the 2018/2019 session will hold on Thursday, 18th April, 2019 at 10.00 a.m. in Convocation Arena. Collection of Academic Gown for the Matriculation Ceremony will commence on Monday, 8th April, 2019 in the College/Faculty Offices. See Also: UNIPORT Orientation Programme Schedule for Freshmen 2018/2019 and UNIPORT Registration Procedures for Freshers - 2018/19.